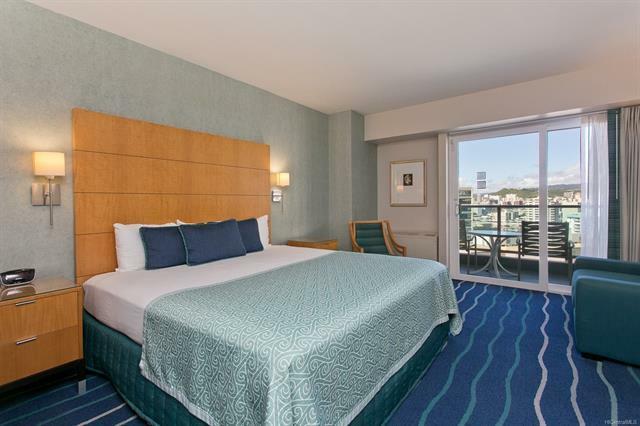 Investor dream good income or enjoy hotel living style. 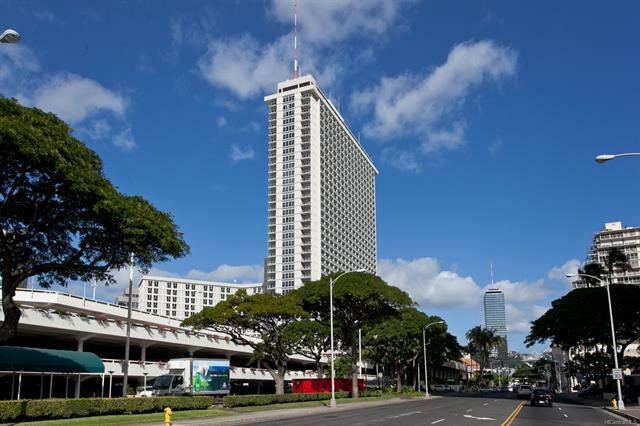 Ala Moana Hotel next to Ala Moana shopping center the biggest outdoor shopping center in the state of Hawaii. 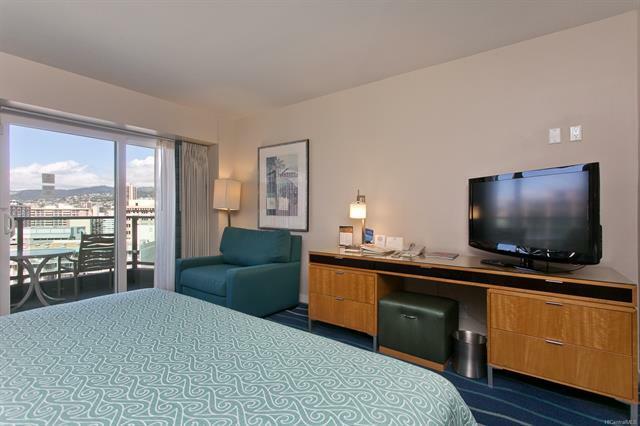 A few minutes to Waikiki beach, restaurants, Waikiki activities and more. The hotel has restaurants, cafe, pool, fitness center, dry and wet sauna, souvenir shops and convenience store.